A description of Alpin products. 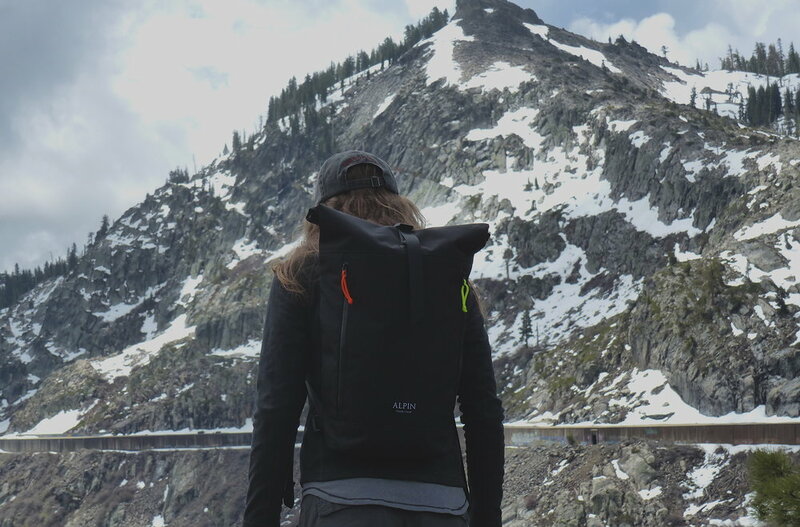 ALPIN is an urban-ready, alpine gear brand. Where many companies start in the urban landscape and bomb-proof their products to make them mountain-sturdy, Alpin works in the opposite manner. Alpin starts the design process with a product built for alpine use and trims it down without sacrificing aesthetics, resulting in a leaner, meaner, and stealthier finished-good. Imagine "Q" building James Bond's gear for his upcoming mission in the Alps, and thats pretty much the design ethos at Alpin. Born from a passion for alpine environments, Alpin products carry Mountain-DNA while appealing to urban minimalism. We design products for life in the mountains and test them rigorously day-to-day. Alpin strives for seamless appearance and stand-out performance. By keeping manufacturing in the US and in backing all products against manufacturer defects, Alpin delivers a locally-trusted and supported product.